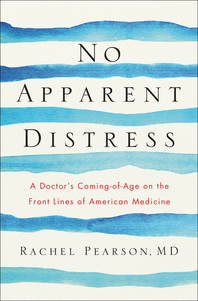 Rachel Pearson confronted these harsh realities when she started medical school in Galveston, Texas. Pearson, herself from a working-class background, remains haunted by the suicide of a close friend, experiences firsthand the heartbreak of her own errors in a patient’s care, and witnesses the ruinous effects of a hurricane on a Texas town’s medical system. In a free clinic where the motto is “All Are Welcome Here,” she learns how to practice medicine with love and tenacity amidst the raging injustices of a system that favors the rich and the white. 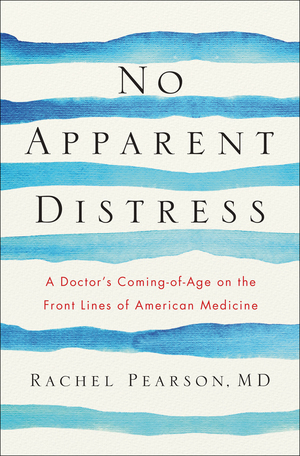 No Apparent Distress is at once an indictment of American health care and a deeply moving tale of one doctor’s coming-of-age.